On November 11, 2017 an unknown buyer paid $450.3 million for Leonardo daVinci’s masterpiece, “Salvator Mundi”. Its future destiny was a mystery. In whose kitchen would it hang? Many, including me, wondered if we would ever see it again. On December 6, 2017 it was revealed that the World’s Greatest Art Mystery was solved. An obscure Saudi Prince was the purchaser. It was his first art purchase. It is bound for the Louvre Abu Dhabi. According to documents seen by the New York Times, 32 year old Saudi prince Bader bin Abdullah bin Mohammed bin Farhan al-Saud is the new owner of one of Leonardo’s greatest works. My art insiders tell me he will pay in installments of over $50 million per month. I guess even trillionaires are careful with half a billion in cash! 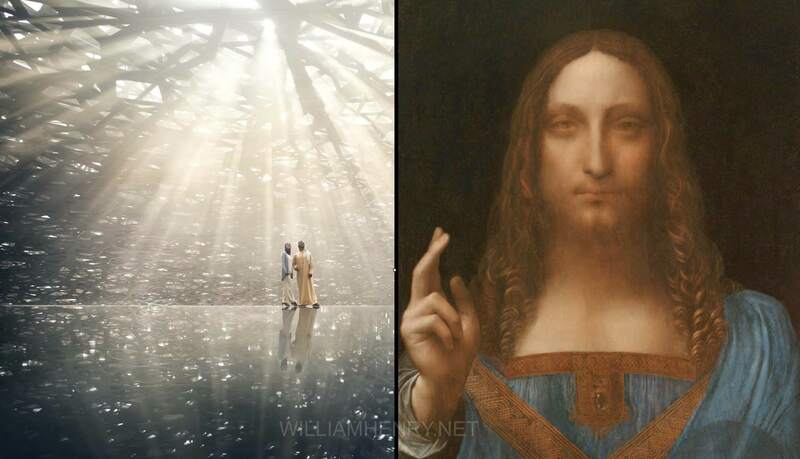 The painting will be housed in the recently opened “Rain of Light” museum, the Louvre in Abu Dhabi. I congratulate the prince and the Louvre Abu Dhabi for this acquisition. As we prepare to celebrate Christmas and the birth of Christ the Savior every cell in my body is tingling with the knowledge that this iconic painting will be placed in a public space shaped like a floating flying saucer and conceived with the concept of the rain of light in mind. The Rain of Light, Louvre Abu Dhabi. First, the painting portrays Jesus, whom many Muslims believe to be a prophet. Most who practice Islam — the state region of Saudi Arabia — shun visual portrayals of its prophets. Many believe in the Islamic prophecy of Christ as the partner of the Mahdi, the Islamic messiah. Second, the timing of the purchase is extraordinary. It came just as Saudi Arabia’s 32-year-old crown prince, Mohammed bin Salman, was leading a “sweeping crackdown against corruption and self-enrichment” among the country’s elite, as the Times noted. All those Saudi princes imprisoned at the Ritz were jailed for their outrageous spending habits. 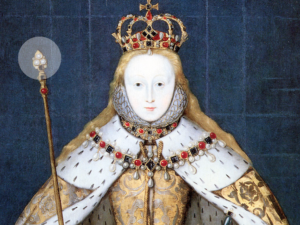 Now, this young prince drops half a trillion on a Leonardo…and gets away with it. 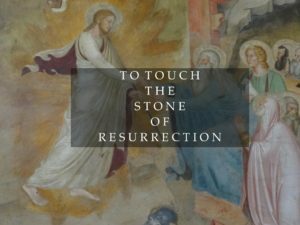 Readers of my works on this painting know that the sphere in Christ’s hand symbolizes the Chintamani Stone or wish fulfilling gem of Tibetan tradition that produces the Resurrection or Rainbow Light Body. 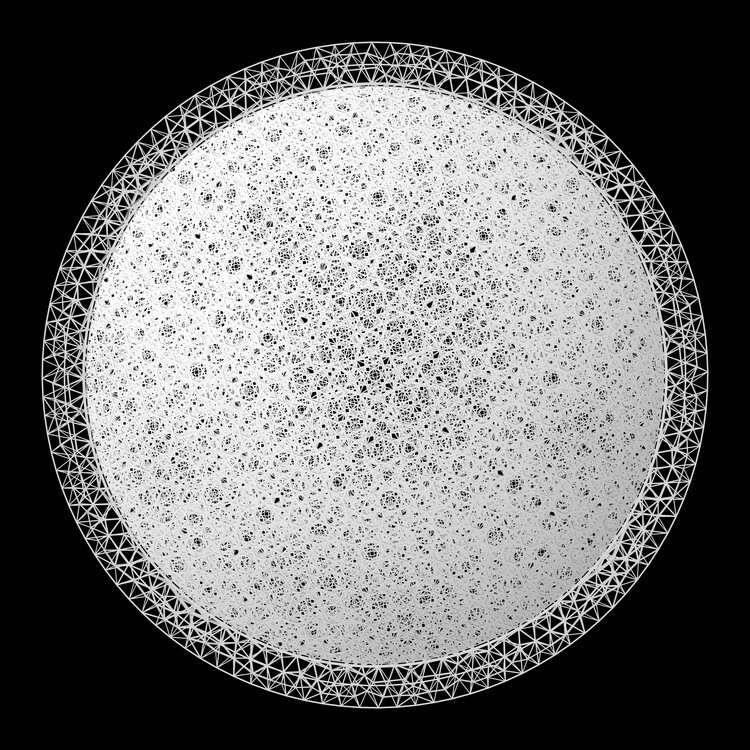 This stone is actually a consciousness particle (a cosmic egg) and is the same material of which the celestial ships of the gods is composed. 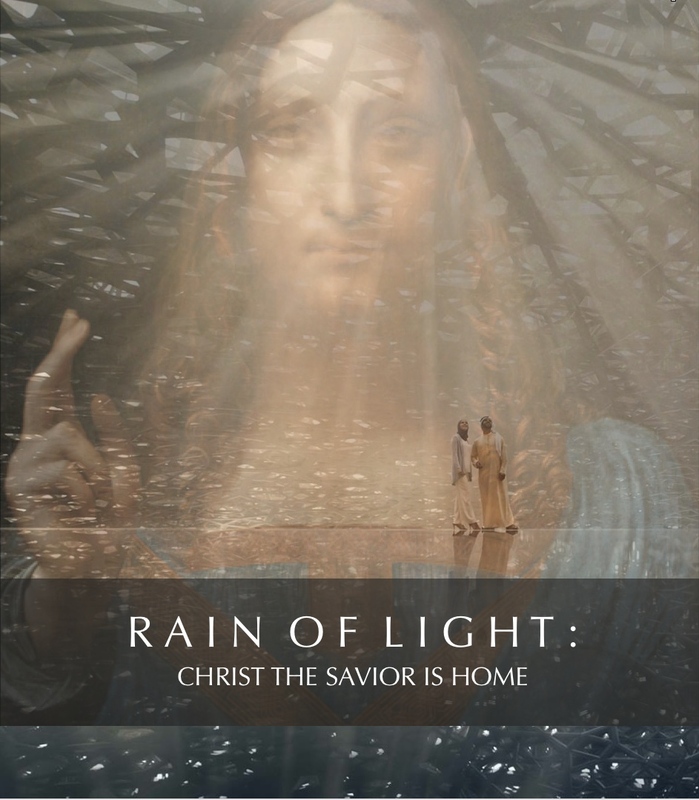 Ironic that the painting should land in a museum shaped like a flying saucer and devoted to the rain of light, huh? Christ would not have it any other way. The stargate dome of the Louvre Abu Dhabi. 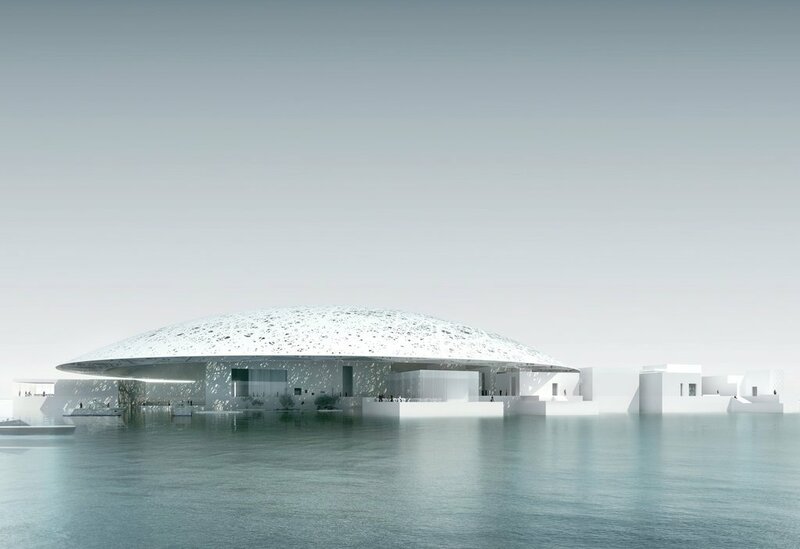 The domed Louvre Abu Dhabi fuses stars, sand and sea. It looks like a celestial ship that has just landed because it is one. 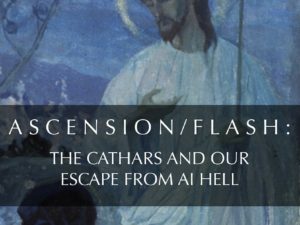 Like an ethereal James Turrell masterpiece, its mission is to bring the light and transport the visitor to an enlightened place where one can see humanity in a new light. Its theme is the universality of humanity. It will not only seek to showcase cultural works of art, but also share human stories across civilizations and cultures. 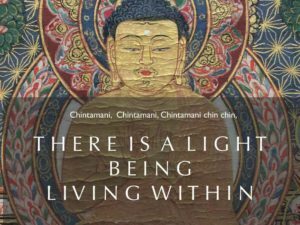 What does it mean to be universal? For the Louvre Abu Dhabi, it means focusing on what unites us. 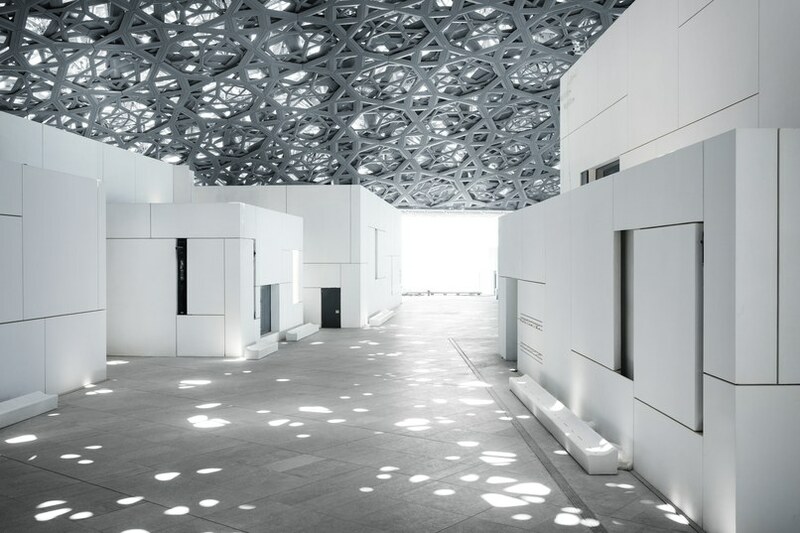 Situated on Saadiyat Island, or “Island of Happiness”, the museum has been called a “galactic wonder” by the NY Times. When sunlight falls through it, the design creates a moving “rain of light” underneath the dome. Artworks and artifacts found in this Louvre span the entirety of human existence, and the museum will have a gallery dedicated to universal religions. The Watcher Angels (? 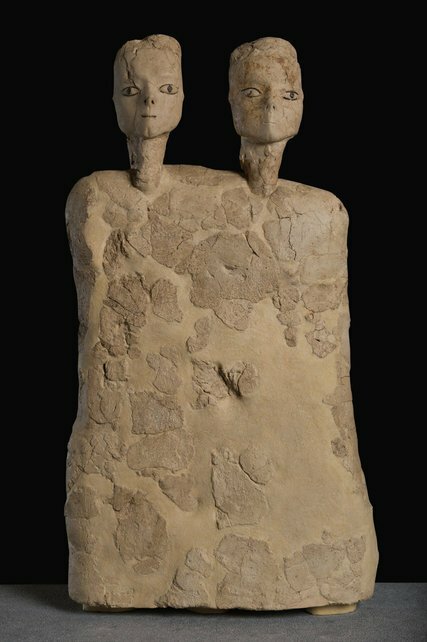 ), a monumental sculpture with two heads, hand-modeled in plaster, from about 6500 B.C. and on loan to Louvre Abu Dhabi from Jordan. “I wanted a strong symbol, an immediate dialogue, a powerful spiritual dimension,” Nouvel told Architectural Digest. He succeeded in creating a star gateway to an eternal moment for the global audience the museum/stargate hopes to attract. People will come from all over the world to gather in this new ship of the desert and have a singular experience, at least it seems so to me. Louvre Abu Dhabi has landed. Christ the Savior has landed. If one is lucky enough to land their feet there one just might have an eternal spiritual moment. Exquisite!!!! The Russian painter Nicholas Roerich said “In Beauty we are united”. I thank the Prince for creating a beautiful and safe place for this ikon. May we all enter this portal, this door “which no man can shut.” Peace be with us. Pax vobiscum. Louise Taylor, Victoria , British Columbia, Canada.